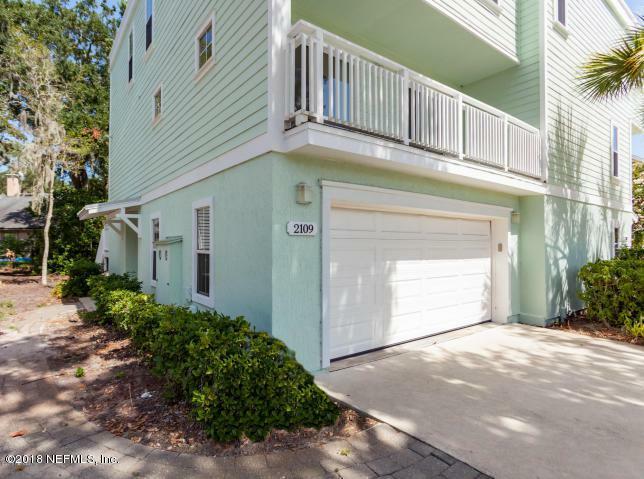 Neptune Beach 3 story condo with marsh views! 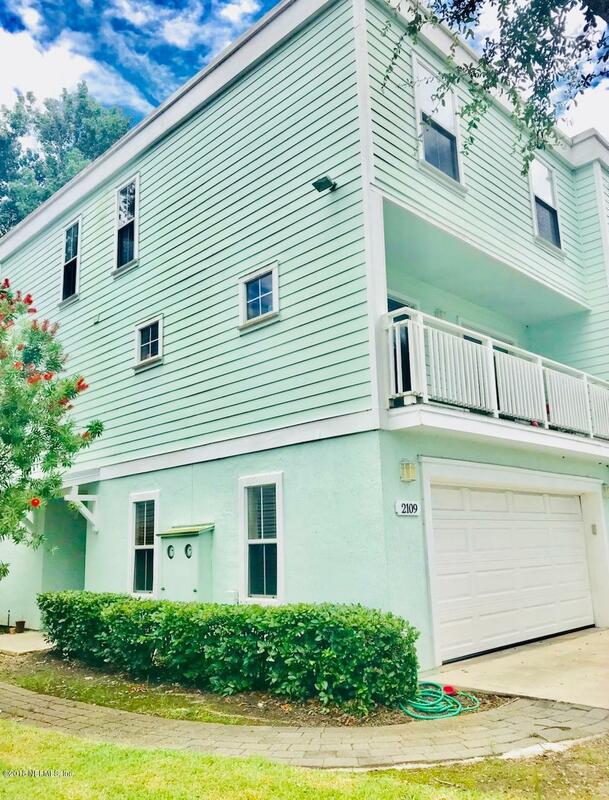 Feel the beach breeze while sitting on your balcony overlooking the marsh, ride your bike to the beach for shopping or visit the many restaurants. 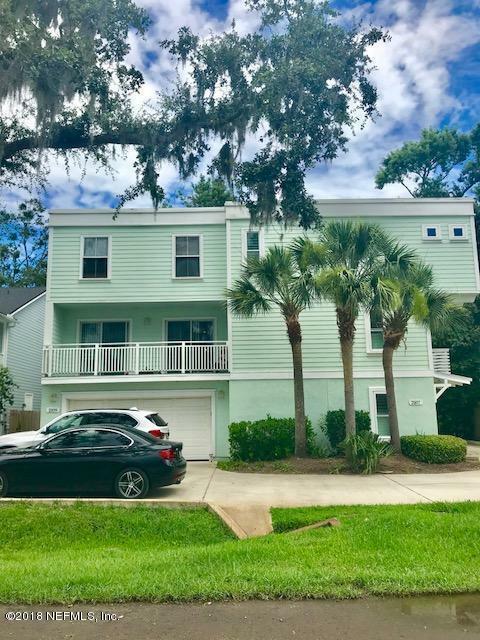 Secluded three story home with wood floors, two car garage and laundry room on first floor, second floor has spacious living room with a balcony views of the marsh, galley kitchen with granite counters and stainless steel appliances. Third floor has 3 bedrooms and two bathrooms. HOA dues include irrigation, exterior maintenance, exterior insurance, yard maintenance,exterior termite treatment.